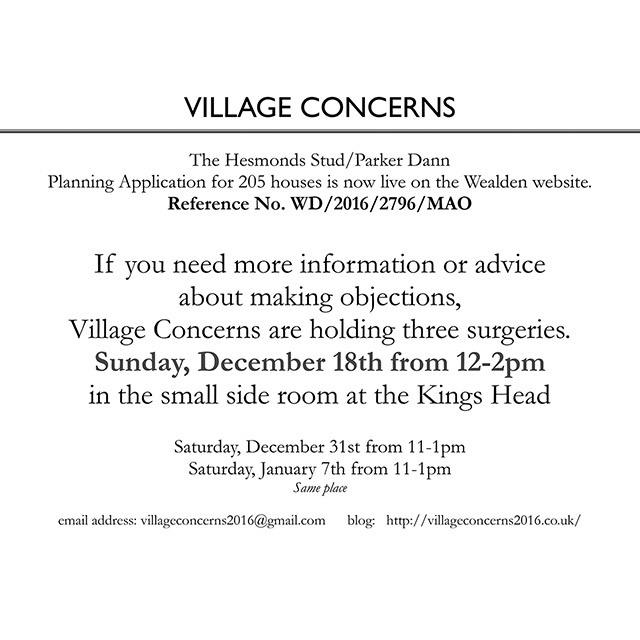 Since the meeting on May 19th, with the Sussex Branch of the Campaign to Protect Rural England (CPRE) in East Hoathly / Halland, both the Parish Council and a village action group, called Village Concerns, have been working hard to: raise awareness of what potential new developments could do to both villages; educate, familiarise and understand the issues and finally work towards ensuring that any development in the two villages is sustainable, moderate and fulfils the criteria advised by the communities. For example, type of housing, respect of the environment and additional / appropriate infrastructure in utilities, health, education and transport. The Parish Survey is on its way. Over the next few days your household will receive a copy of the Parish Survey issued by East Hoathly with Halland Parish Council, you may even have it already. 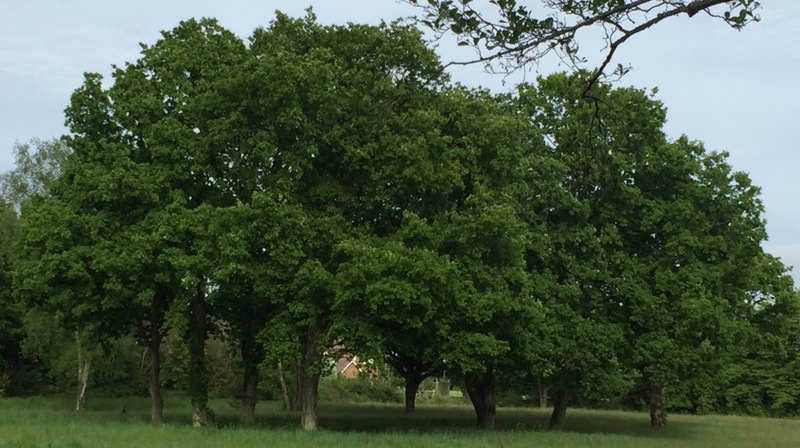 The survey will enable the Parish Council to provide a response to planners at Wealden District Council about the proposed housing development in our Parish. Please use the Parish Survey to put your views across and tell us how you want to see your community develop over the next 30 ye...ars. This is YOUR chance to help to make a difference. Members of the public, if present, will have an opportunity to speak to the Council from 6.45 pm for a maximum of fifteen minutes at the discretion of the Chairman. Agenda for Extraordinary Meeting of the Parish Council which will be held in the Pavilion, Playing Fields, London Road, East Hoathly, on Tuesday, 2 August 2016 at 7 pm.